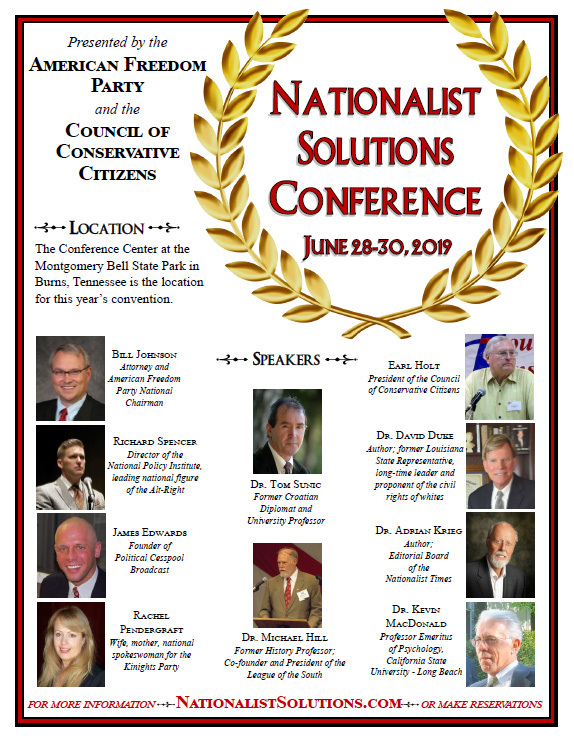 The anti-LGBTQ, Pro-Marriage, Family Research Council, labeled as a hate group by the SPLC, has hosted its annual summit since its inception in 2006. ← Racial Separation — Or Freedom of Association? SPLC IS A HATE GROUP. HOW CAN THEY SAY THEY ARE NOT. THEY HATE ANYONE WHO DIFFERS FROM THEIR NAZIS AGENDA.